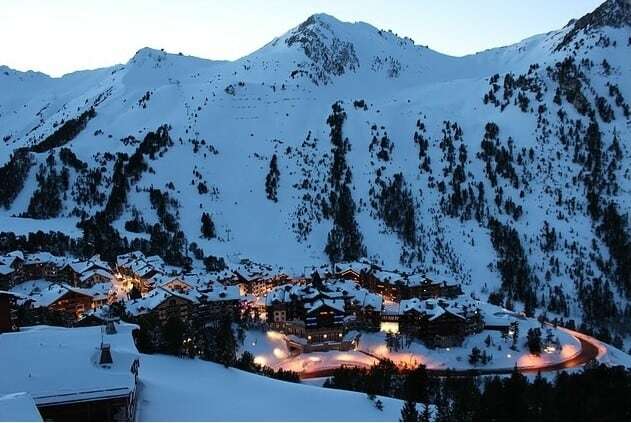 Choose A Ski Resort – Going on vacation as a family can be extremely rewarding. Taking the time to spend time with one another is always worth putting down the phone, or closing your laptop. Some of the most memorable moments of your life take place during your childhood adventures! So why not travel with your family and create those memories for your own children? Finding the perfect destination isn’t always easy. It takes a lot of consideration. There’s one thing for certain however, as long as everyone has a good time, and you’re all together, it was totally worth it! One of the most difficult decisions for figuring out where you’ll be headed for your family holiday is whether you’ll go somewhere hot, or somewhere cold. This typically depends upon the time of year, and costs. For a great winter get away, finding a family friendly ski resort is one of the best holiday options! Then there’s the question of which one? There are so many amazing ski resorts across the globe, how do you find the right one for your family? Well, we can break that down for you in a series of questions you should ask before choosing a ski resort for your family. Before you hit the slopes, you’ll need to know the answers to all of your burning questions. That way you can pack for the slopes, get your kids ready for an exciting get away, and plan on being responsible as you travel. One way to make sure you’re a responsible traveler is to leave a small carbon footprint. You can ski the alps with your family, have fun, and make memories, all the while making sure the resort is preserved for the next generation! Perhaps even your children’s children. Find the right resort for your family, and future generations of your family, by asking these five important questions. Does the Ski Resort Offer Packages? This is the first question that comes to mind for the budget savvy traveler. 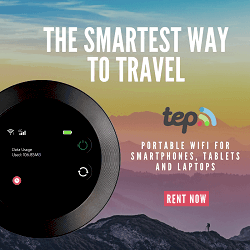 What packages do they offer (if any) and can I get a group discount for traveling with my family. If the resort does offer a package deal, what is included in it? Once you have the answer to this question, you can set a final budget. This can influence whether you can afford to fly, if you take a train, or if you’ll be packing the family up for an alpine road trip! If you’re interested in a family skiing trip, there are many resorts that are not only child friendly, but offer fantastic packages! Packages can include airfare, transportation to and from airports, chalet deals, lesson discounts, restaurant deals, and so much more. Typically, the best deals include family deals that offer a general discount on accommodations, food, and activities. What Activities Do Ski Resorts Have for Children? This is one of the most important questions for any parent traveling with children. What are we going to do once we get there? Not all ski resorts are child friendly, so first you’ll have to find one that is, and then figure out what there is for your child to do! Family friendly ski resorts will have lessons available for children. This way the entire family can enjoy the freedom of the slopes. 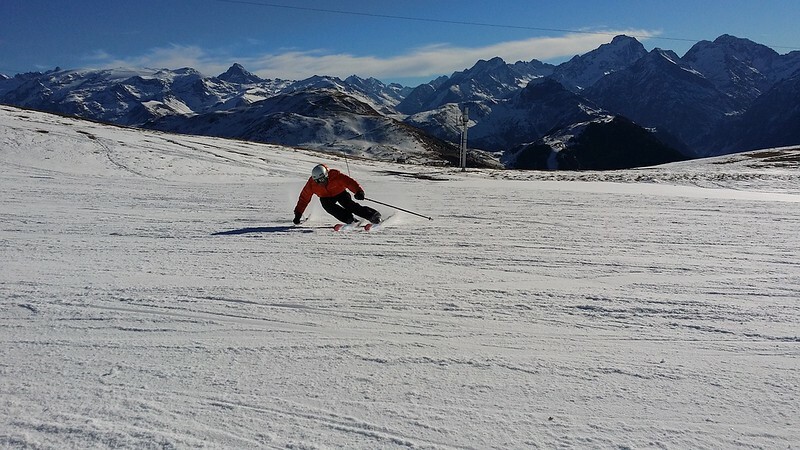 Age brackets and ability are taken into consideration for skiing lessons, and costs vary. Some resorts even go above and beyond and offer activity clubs for kids! This can include anything from arts and crafts to games and outdoor snow activities! You can ski or snowboard down that black diamond knowing your kids are busy, happy, and taken care of by the most qualified staff. Does the Ski Resort Have Quality Childcare? 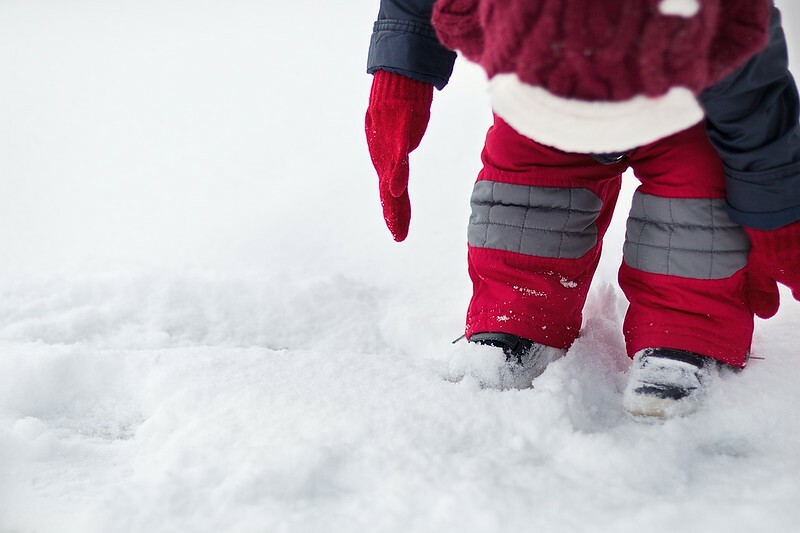 The best ski resorts not only have quality childcare, but they offer in-chalet childcare! On top of the various child friendly activities! There are a few, top notch resorts that provide babysitting throughout the week. This means you can not only explore the nightlife, but you can take it easy knowing your child is in capable hands! Although these unbelievable family friendly amenities are available, you should make sure to book your caregiver appointment well before you will need it. 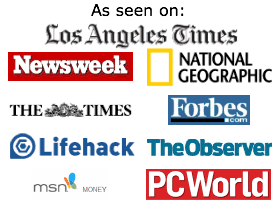 This is not only for your convenience, but for the staff’s as well. It would also make certain that there is someone available during the times you want to ski, or go out in the evenings. 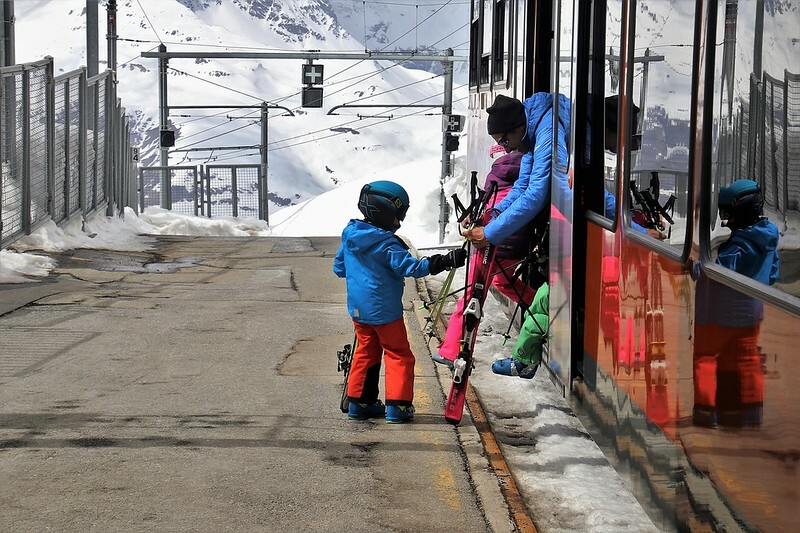 Is the Ski Chalet Toddler and Baby Friendly? New parents, especially parents of infants and toddlers, are often weary of traveling with their little bundle of joy. This is primarily because little children are not easy to travel with. So finding a baby and toddler friendly vacation spot is a LIFESAVER! There are a few select resorts that are not only child friendly, but advertise as baby friendly with extra perks for your tiny human! That’s right, free baby swag. High chairs, changing mats, baby monitors, night lights, travel baby beds, ALL TERRAIN BUGGIES! Knowing that all of these amenities are available at the resort, will make traveling a breeze. That’s two suitcases worth of baby needs that you don’t have to travel with! Make sure to state in your reservation that you’ll be traveling with a baby and a first-class resort will have all of those incredibly useful items waiting! JUST FOR YOUR LITTLE ONE! 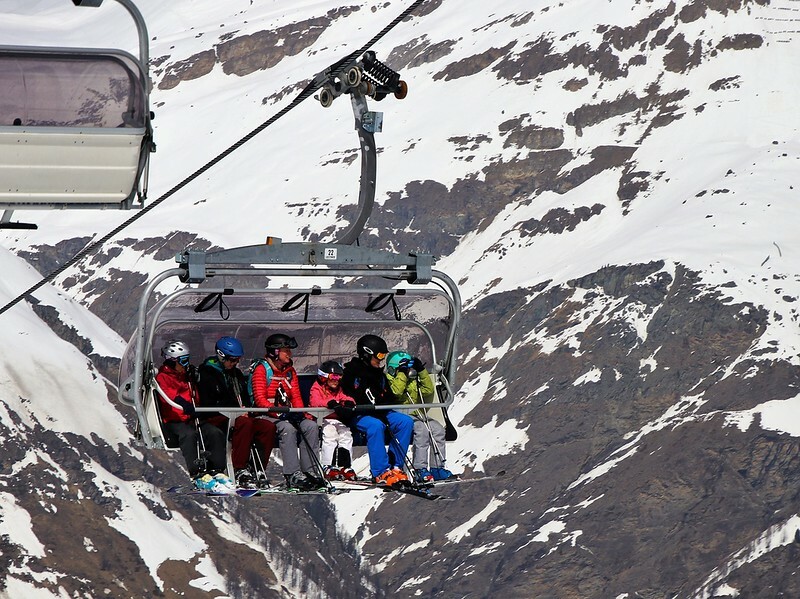 What Does the Ski Resort Offer for Parents Outside of Skiing? Family vacations are for everyone. This includes moms and dads. If you’ve found a resort that offers childcare, and you’ve double (be honest, triple) checked that they have the proper background checks, you can finally figure out what there is for adults only. Whether you want to enjoy a day at the spa, go out for a night on the town, or simply have a quiet night in the chalet for just the two of you, a quality ski resort will have it. Gourmet restaurants, transportation to and from nearby towns, whatever you can think of, you can make happen. Get dressed up in your finest travel threads for a date, or take each other out on the slopes! If you found a package deal, no doubt one or two of them included spa treatments, or restaurant deals. Make sure to schedule a babysitter, and cash in on those discounts. Spend some quality time with your partner while you’re on your spectacular family holiday! Let’s be honest, finding a place for your entire family to stay busy and have fun is a little intimidating. It’s not easy to keep small children, a teenager, and two adults completely occupied and happy. But sometimes, if you ask yourself the right questions, you’ll narrow down your search to find just the right place for your family. Spending quality time with your family is something that should always come first. A top of the line, family friendly ski resort will not only acknowledge that, but actively make that vacation dream come true! Find your answers and you’ll find the right resort for your beautiful family.